An intense headache causing severe throbbing pain or pulsing sensation usually on just one side of the head. It is often accompanied by nausea, vomiting and extreme sensitivity to light and sound. The pain may last hours as well as be disabling. Some may exhibit warning symptoms as an aura that can appear prior to the headache. These include flashes of light, blind spots or tingling on one side of the face or in your arm or leg. Possible causes include imbalances of brain chemicals as serotonin. Migraines may be a result of various factors, for this reason, we will begin by taking a thorough history, assess lifestyle habits that include diet, exercise sleep, detoxification of the body, medications/supplements, mental/emotional state and lab work to determine what may be contributing to the development of migraines. Often we will incorporate a detox program that will enhance detoxification, improving organ function as kidney filtration while at the same time deceasing inflammation and pain. It is important to note that as we remove obstacles that hinder proper function, we will begin to see great improvements. Based on the results, we will make necessary adjustments where appropriate for healing and restoration of proper body function. 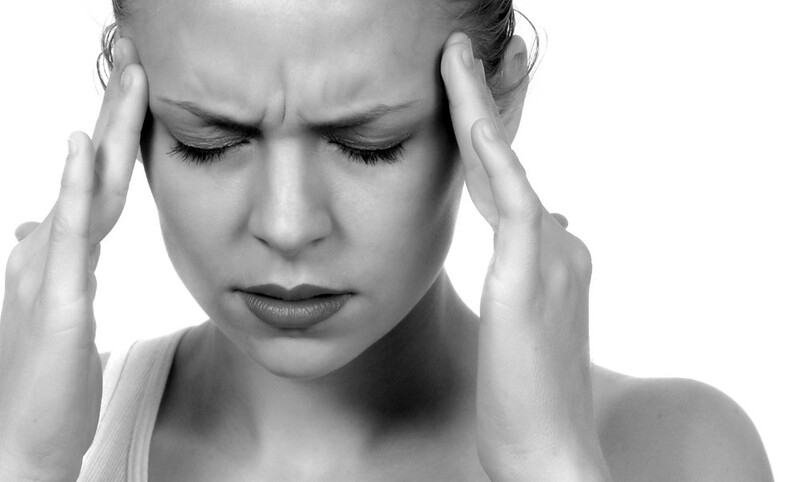 Simply taking pain medication will not resolve the imbalance resulting in migraines. For this reason, we will also address the function of other glands and holistically balance all, utilizing herbs, dietary changes, supplements, acupuncture or other methods for optimal function. Each treatment plan will be tailored to the individual. Our goal is to improve your overall quality of life, not simply treat the symptoms.